AED Roofing and Siding has served the Virginia Beach community since 2006. We are experts in creating beautiful home exteriors! By providing the best-in-class home improvement products and installation services, you can have the home of your dreams. If you are looking for a professional roofing company in Virginia Beach, VA but not sure how to choose one over another. Please consider us! 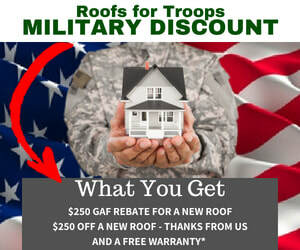 AED Roofing and Siding is a certified GAF roofing contractor that provides the GAF Lifetime Roofing System. This is a system that has been recognized and been given the Good Housekeeping Seal. We recommend the GAF Timberline® Lifetime Architectural Roofing Shingles for their performance, durability and price. 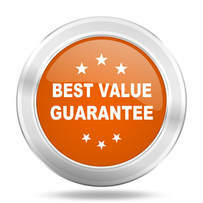 We believe that these shingles are the best value you can get for your money. In the last 15 years, technology has changed the way we do everything and that includes the home improvement industry. Products made today are stronger, more durable and are more energy-efficient than your current roof, siding or windows! Sometimes it's necessary to give your home a face lift because of age, damage or maybe you want to sell your home. No matter why you need to do it, just know that improving your home's appearance will improve the value.